Jeg hedder Grethe Bie Jensen og jeg vil fortælle om de forskellige healingsmetoder, jeg arbejder med. Bliver du inspireret til at gøre noget godt for dig selv, så kontakt mig. 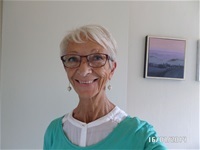 My name is Grethe Bie Jensen and I would like to share with you the different healingmodalities, that I practice. If you feel inspired please do not hesitate to contact me. 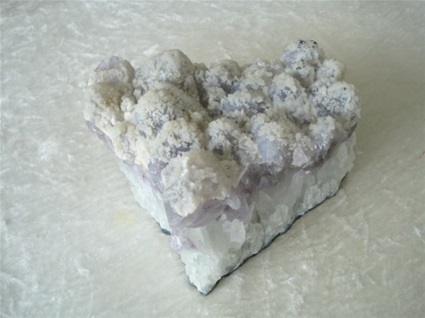 I will at times add some small articles on what is going on energetically and otherwise, so please check Blog on the menu.